Enric Miralles (1955-2000) and Benedetta Tagliabue. Official web site of the Spanish architectural practice. 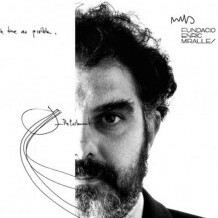 "Arquitecto Enric Miralles", a playlist created by arqubapuntocom.